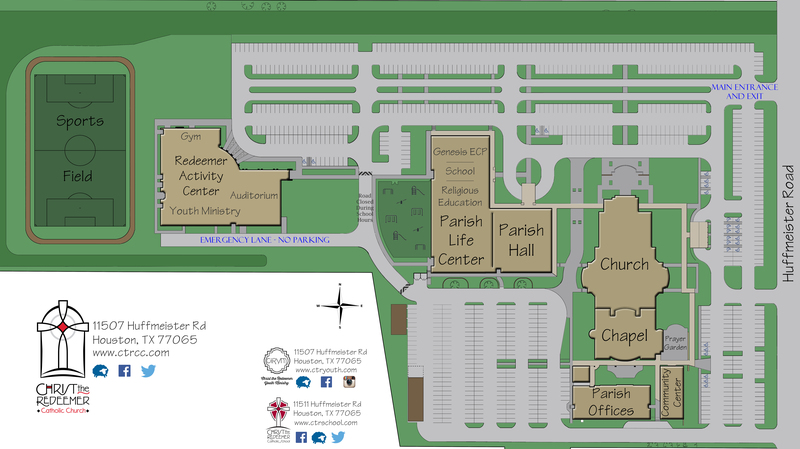 WHEN: June 10-13, 2019 - 9 a.m. to 3:30 p.m.
WHERE: Drop-off and pick-up will be at the front of the Parish Life Center. Get ready for one of the best weeks of your summer! Our Middle School summer camp is a week-long day camp for all students currently in grades 6-8. What is Middle School Day Camp? Our days are packed with games, crazy activities, music, and adventure all while growing in your faith. Each day will begin with Mass at 9 a.m. After Mass, we will head to the Youth Room for our morning session. This time will consist of games, music, a short teaching, small groups and various prayer activities. After lunch, we will load the buses and head to awesome activities such as Battlefield Houston, GloZone, and bowling. On Thursday, we will spend the whole day at Splashtown. Due to the many students who want to join us, we ask that students be able to commit to the entire week. We need many adults to serve as chaperones in order to make summer camp possible. Chaperones help monitor students during the day while at CtR. They have the option of participating in the activities in the evening but must pay for their themselves. All adult volunteers must be at least 21 years old and Virtus trained in order to help out. We need High School students to serve this week as well! By being a teen leader you get to be the hands and feet of Jesus and bring the love of Christ to others in a real, tangible way. You have the opportunity to invest in the lives of our middle school students and journey with them as they grow in their relationship with Christ. When people come to realize that we care about them as individuals then they begin to trust us and see the love and joy of Christ that we have to share. As you help out as a teen leader, be present, be friendly, make this experience about them and the Holy Spirit will do the rest!